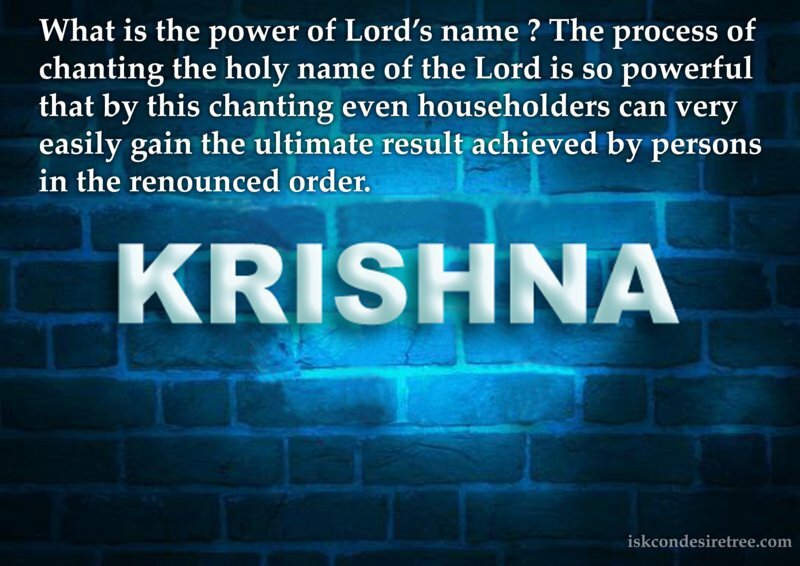 The chanting itself purifies us and as the heart becomes purified, the Holy name is revealed to us as being non-different than Lord Krishna. 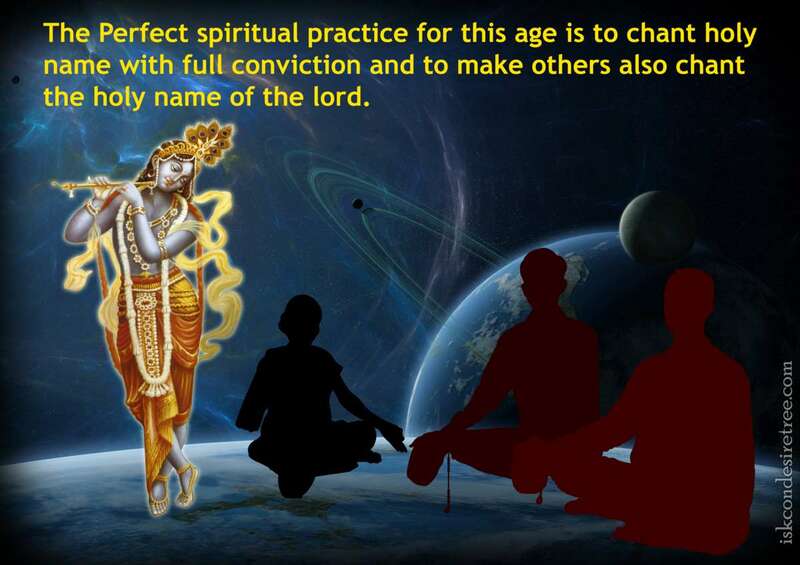 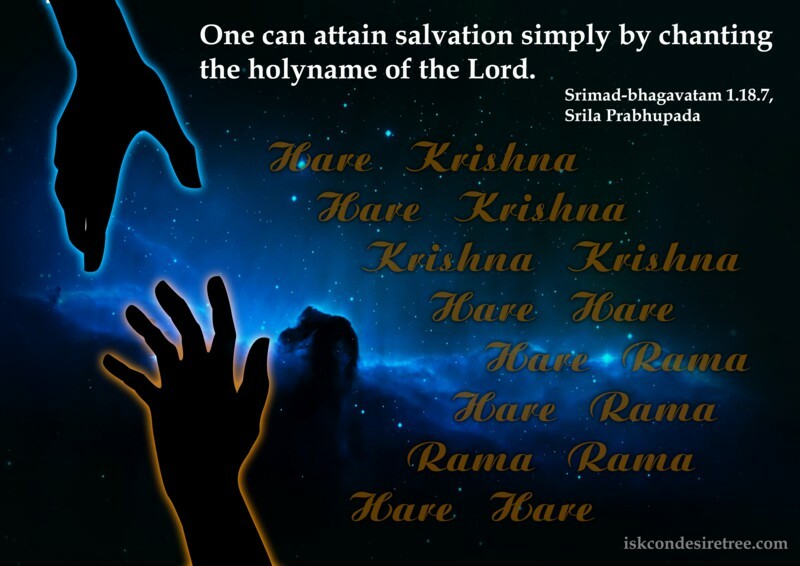 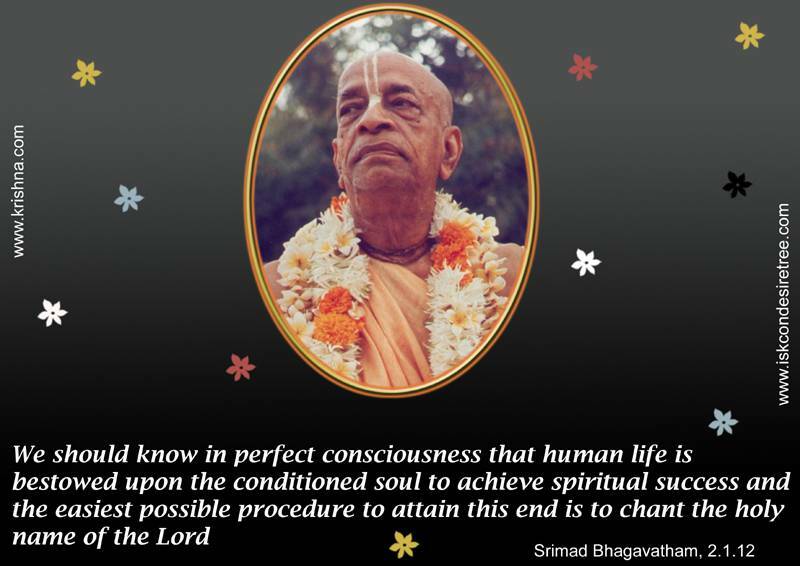 One can attain salvation simply by chanting the holy name of the Lord. 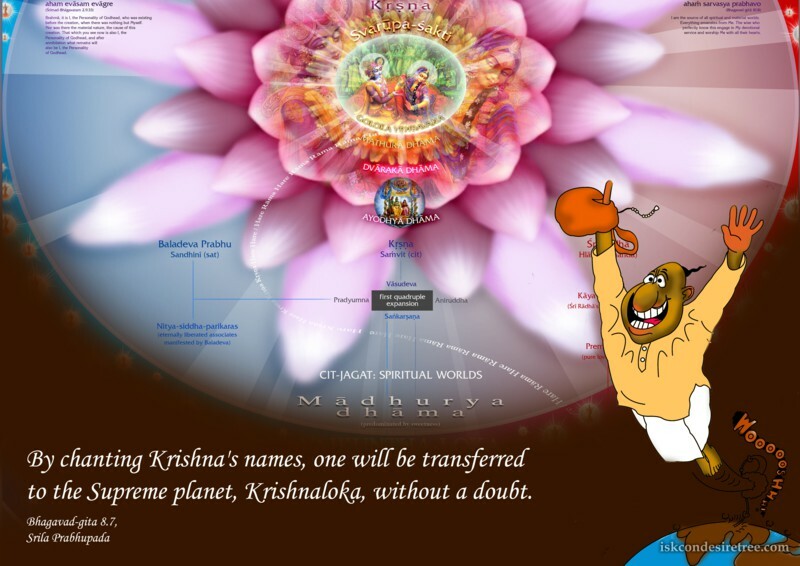 By chanting Krishna’s names, one will be transferred to the supreme planet, Krishnaloka, without a doubt.